Sal Solo, real name Christopher Stevens, was the singer with top 80’s act Classix Nouveaux. A singer, keyboardist, guitarist and producer, Solo has more strings to his bow than you may be aware of. Originally fronting his group ‘The News’ in the 1970’s, they disbanded after their only single release ‘Blue Through’. 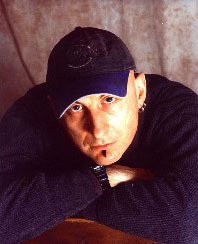 Within a year, Sal Solo and former band mate Mik Sweeney had formed Classix Nouveaux. Classix Nouveaux was to release three superb albums, accumulating numerous gold and silver discs before disbanding in the mid 1980’s. 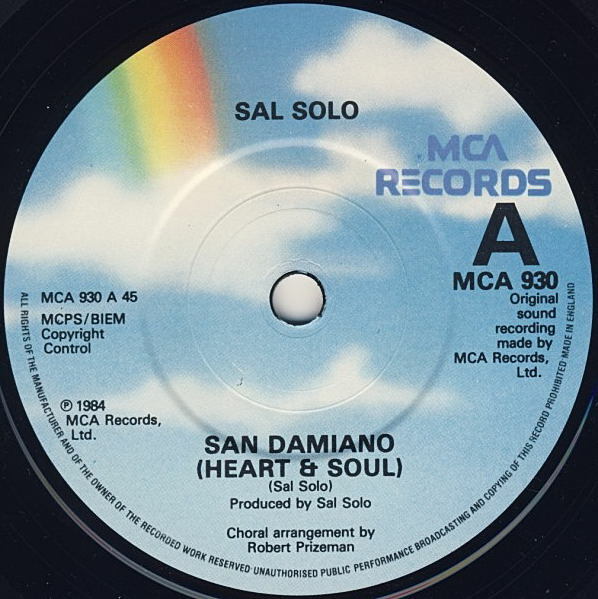 After visiting San Damiano, Solo converted to the Catholic faith, soon after releasing a solo single clearly inspired by his life changing journey. 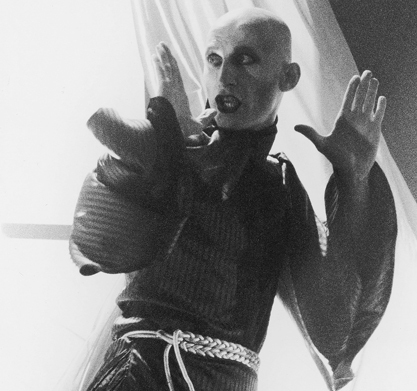 By 1987, he had stopped recording commercial pop in favour of Christian music. 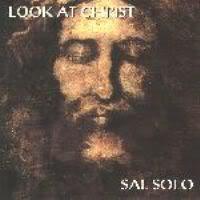 Nick was to collaborate musically with Solo on the 1991 album ‘Look at Christ’. Now rather difficult to find and out of print, the album contains some particularly interesting work. KajaFax is pleased to say that they have a copy of this album and would recommend that if you ever see a copy on eBay, give it a try! 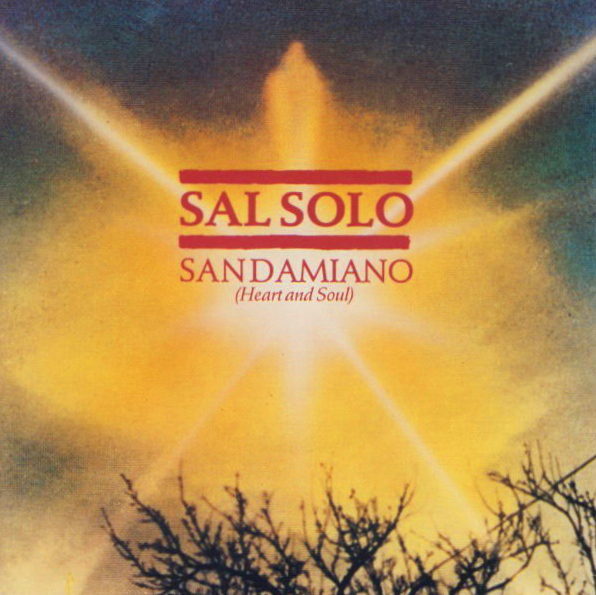 We are hoping to bring you an interview with Sal Solo in the forthcoming weeks – keep checking the site for more details! Totally loved Classics. They were one of the first bands i ever saw live and i must have seen them dozens iof times, including once, i think, at the Venue but i prefered the pre born again Sal. They were dead cool and at the time i was quite surprised that Sal and Nick hit i off so big but I suppose I only knew the public Sal so the private one was most likely completely different!! I have footage somewhere of Nick and Sal on some show presented by Dana. I think they had called themselves “The Real Jesus and Mary Chain”. 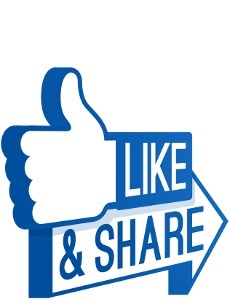 I knew quite a few of Classix tunes and luckily, I didn’t get to see too many videos, as especially in the case of Classix that may have acted as a deterrent – some look quite bizarre. 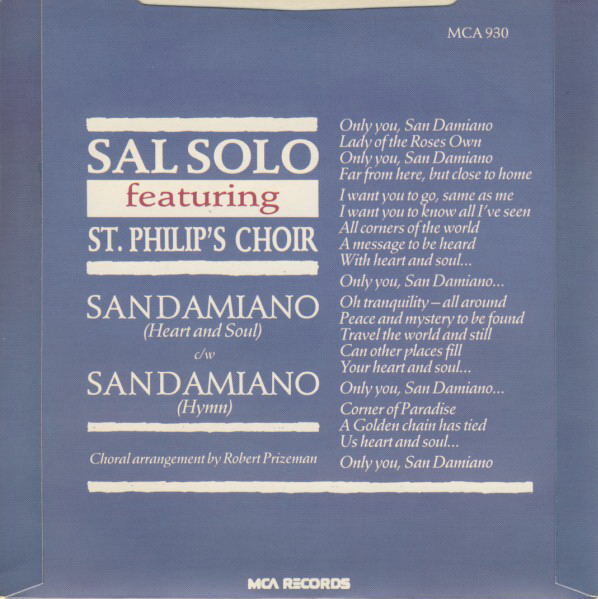 I did hear of Sal’s conversion, his career turn and while San Damiano gets played at Christmas time quite a lot, only recently did I learn that there was a Sal/Nick faith connection, and only now of this joint recording. Will be on the lookout for it, as it sounds intriguing. Thanks. Always interesting to learn something more about the people behind the art.